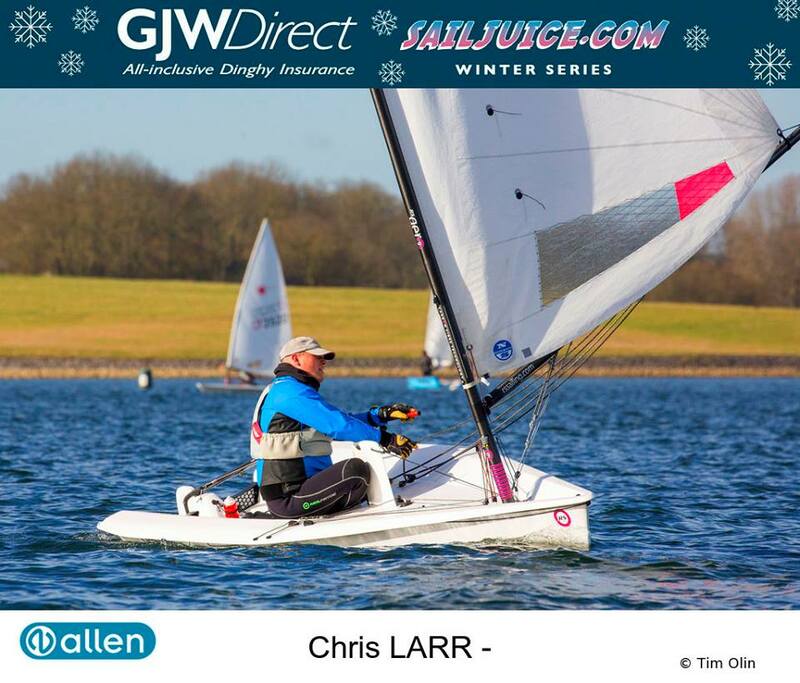 On Saturday the 16th Feb it is the annual RS Aero Winter Champs as part of the Oxford Blue, the final event on this winter's Selden SailJuice Series. 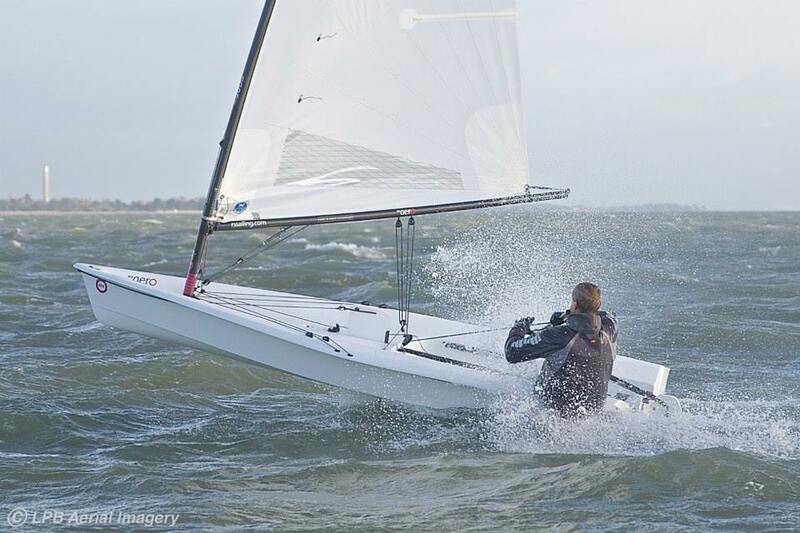 A large RS Aero fleet is already entered promising some good racing over the 3 races. Sign up soon to avoid late fees and the danger of the entry list maxing out. One Charter RS Aero remains - bring a friend! Sunshine, chilly a mix of winds but nothing overly strenuous. Who else is up for the Tiger Trophy this weekend? There is a great RS Aero turnout of 11 boats so far with the RS Aero 7s once again the largest single handed class there with 8! 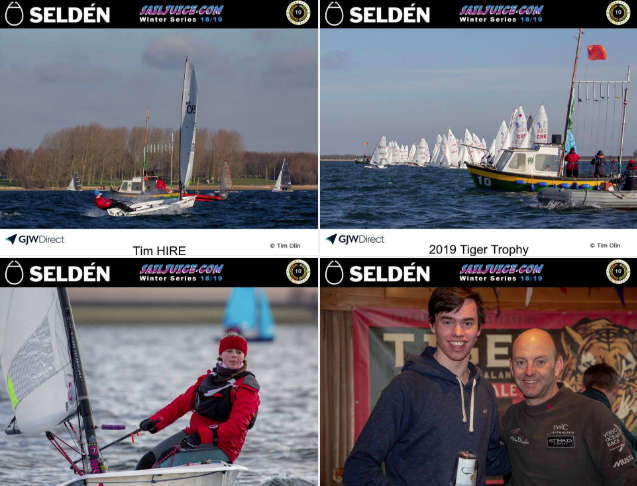 The Tiger Trophy is one of the most popular handicap events of the winter with a large proportion of the entry fee going directly to the John Merricks Sailing Trust. 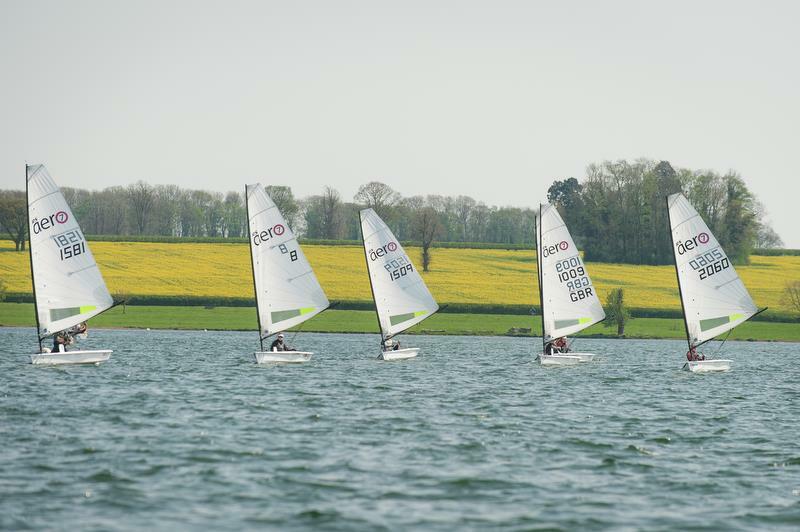 The event takes place on Rutland Water, in the centre of the country, and features the Tiger Dinner taking place on the Saturday night. The format is for three handicap races on Saturday and one pursuit race on Sunday.